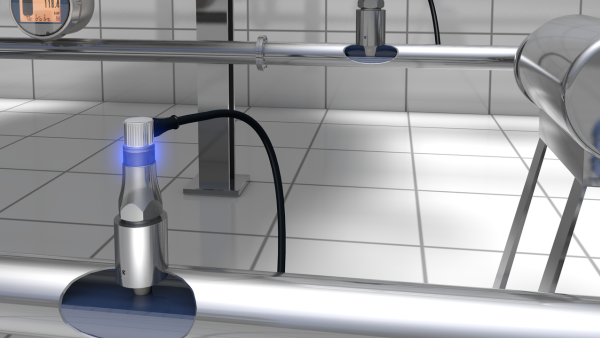 The CleverLevel® level switch protects the pump from running dry during filling and emptying of the tank or pipe. Especially in processes where foam can occur the sensor must decide if the media is just foam or liquid. Conventional sensors have problems detecting these conditions.